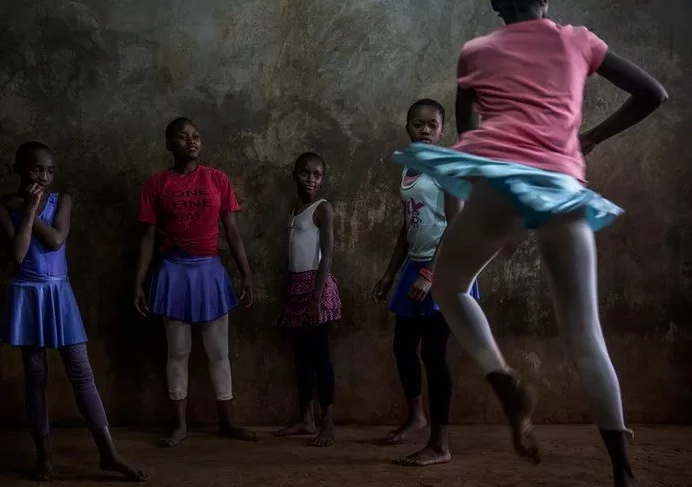 It is really tugging at heartstrings when you see this ballet academy, which is located in Nairobi slums. At the same time, these photos make your mood better when you see how these children are happy. 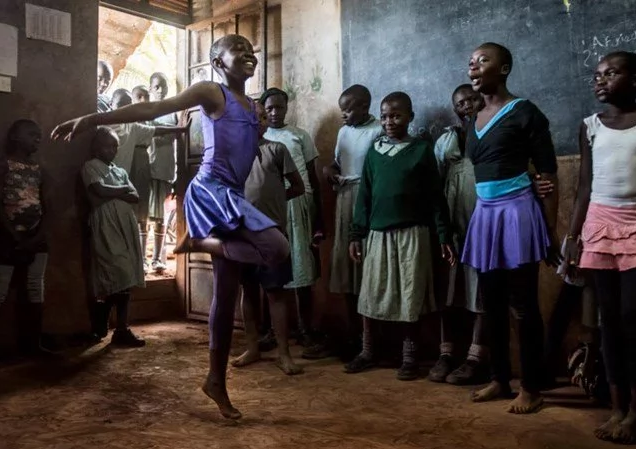 In this ballet Academy every underprivileged child from Kibera can try to take lessons. It is worth mentioning that Kibera is supposed to be the largest urban slum in Africa. 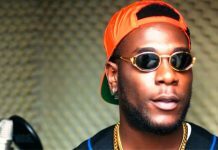 As reported at Tuko this dance school is under the guidance of Mike Wamaya — a former dancer who acts within the collaboration from the studio, which is located in one of the affluent districts in the city. 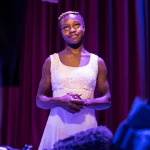 Those who take courses at this Academy have also the possibility to be active participants in different local performances and plays at The National Theatre in Nairobi. 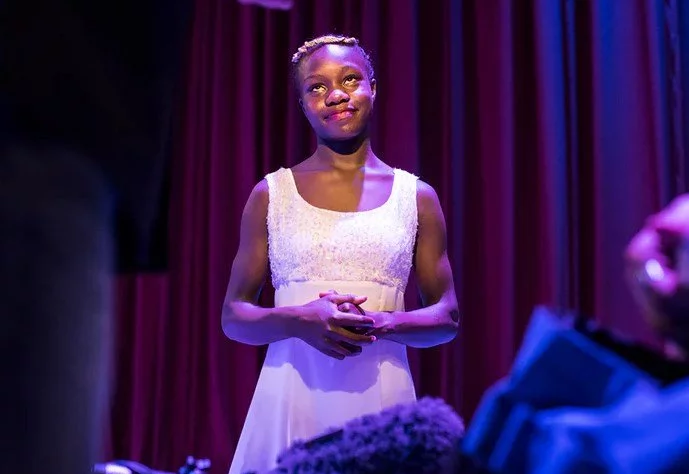 It should be pointed out that British Charity Company, under the name Anno’s Africa, has been supporting this amazing ballet project in Kenya. www.onefineday.org once helped to set this unique program. Be the way, the British company is putting up money for this thankfully to the parents of one young poet, who has a dream to help people without great opportunities in their lives. 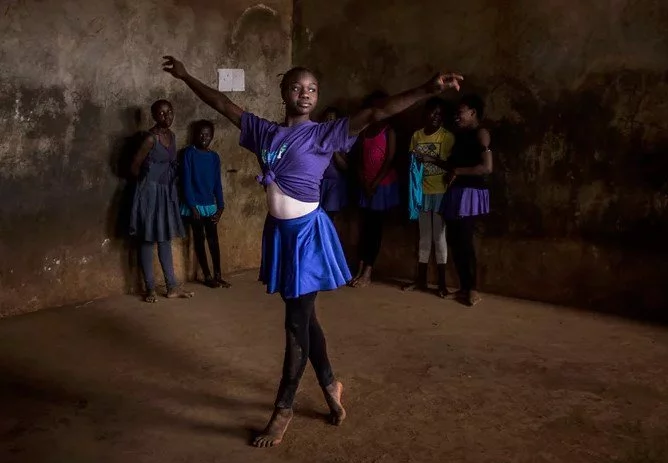 Those who attend this ballet academy, except receiving happiness and joy during the lessons, have a possibility to get rid of slums with a near-term perspective to move to a college if they reached a certain age. One more fact is that children practice their classes barefoot as they can’t afford themselves to buy these expensive slippers. So, they are very friendly and share available pair among each other so that to make their best.